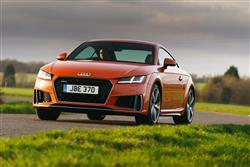 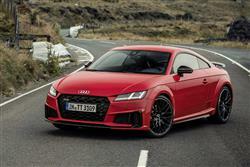 Audi's sensible, yet exotic TT sportscar goes from strength to strength in third generation form. 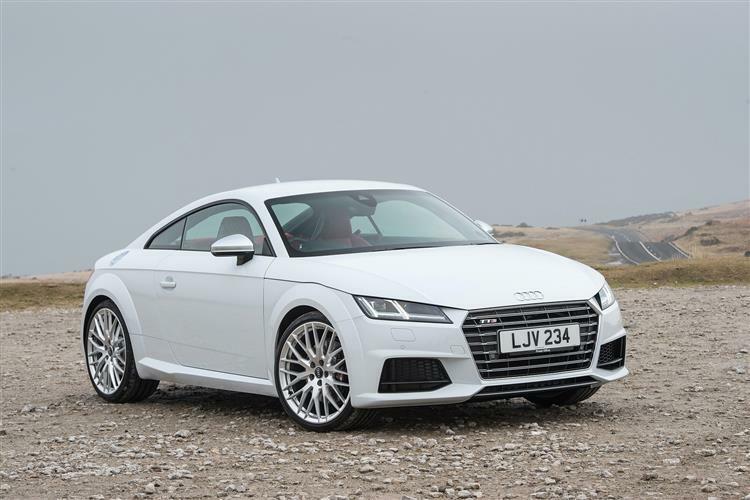 The third generation Audi TT coupe follows an evolutionary styling theme, gets a bit more adventurous inside and really makes the numbers when it comes to performance and efficiency. 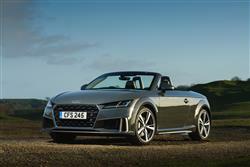 Select from diesel or petrol, front or quattro all-wheel drive, coupe or open-topped roadster. 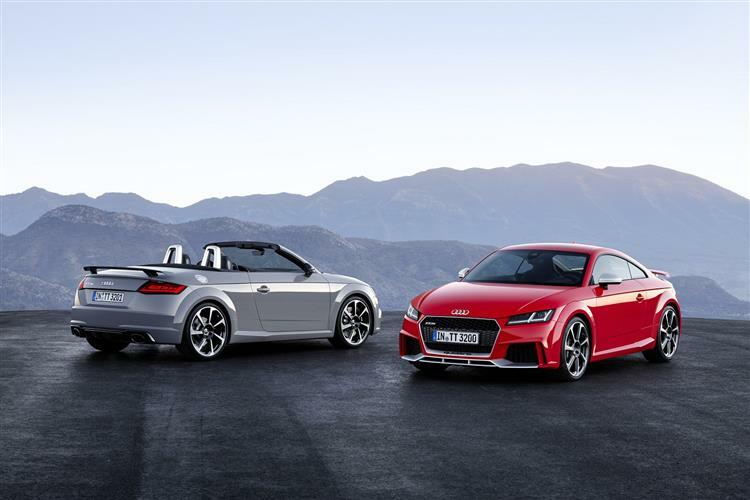 One thing's for sure. 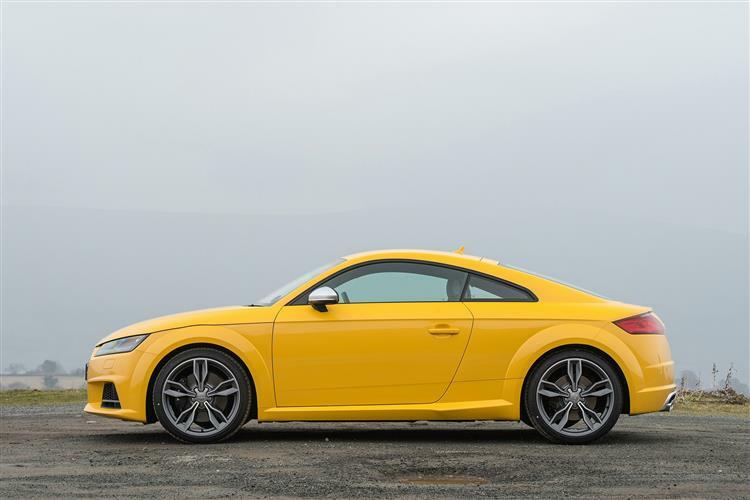 Even if you'd never seen this car before, you'd know it was an Audi TT. 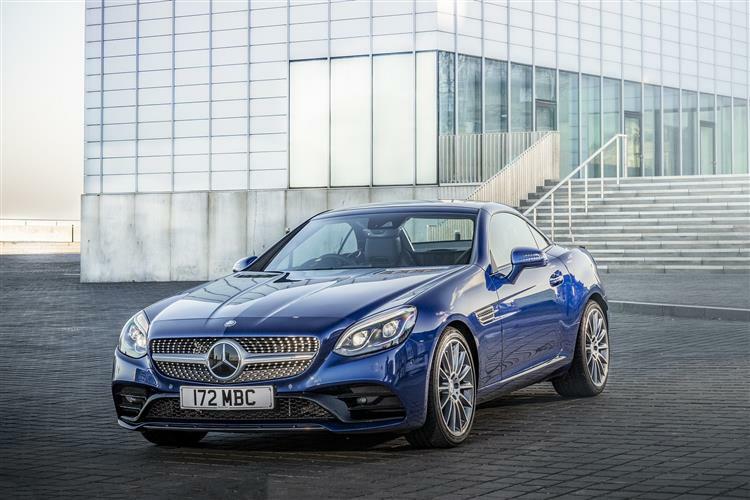 The big front grille gives the car a meaner look and there are some lovely details. 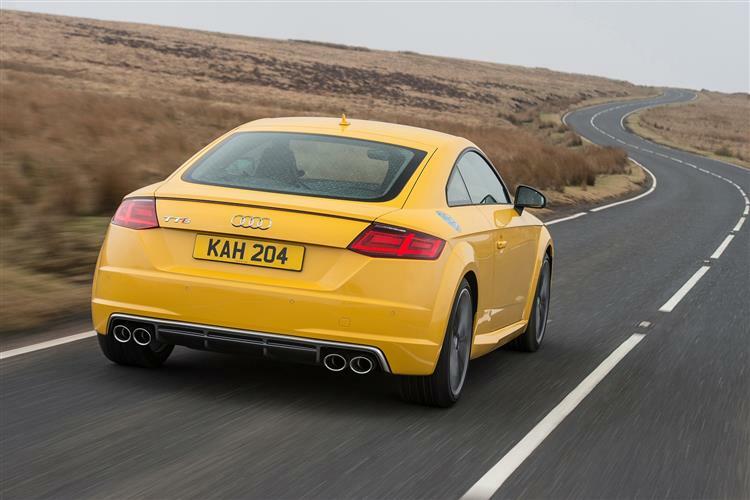 The fuel flap on the right side panel is the classic circle surrounded by socket screws, in a shape reminiscent of the first-generation TT. 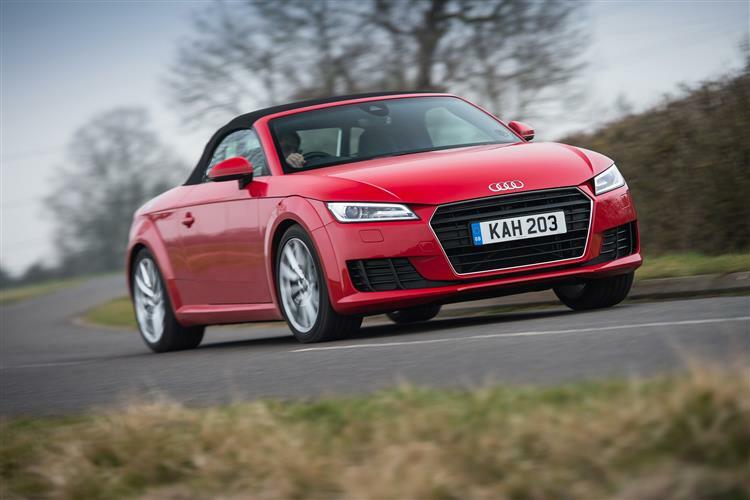 You can see why so many business buyers want an Audi TT lease. 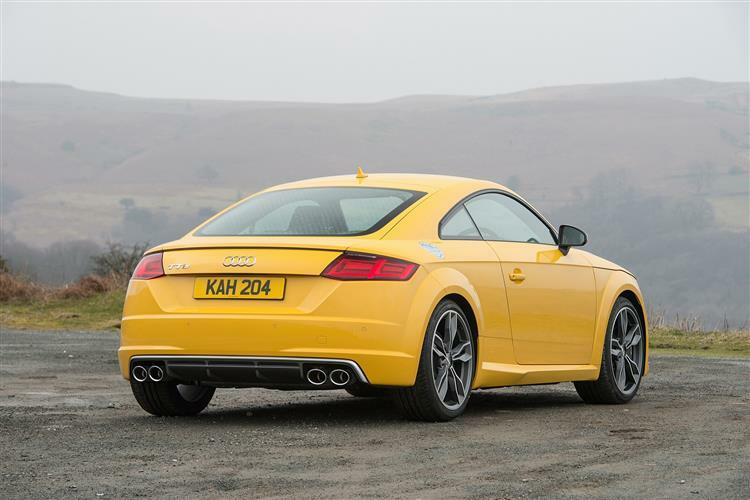 The engines and transmissions were probably the strongest suit of the previous TT models and this one builds upon that foundation. 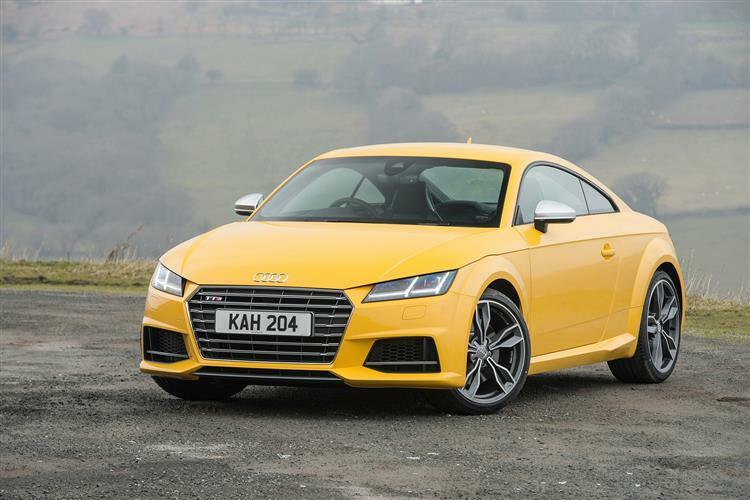 If you’re looking to lease Audi TT models for yourself or your business, you’ll find four engines on offer: a 2.0 TDI diesel, 1.8 and 2.0-litre TFSI petrol units and, in the flagship model, a 2.5-litre TFSI five cylinder powerplant. 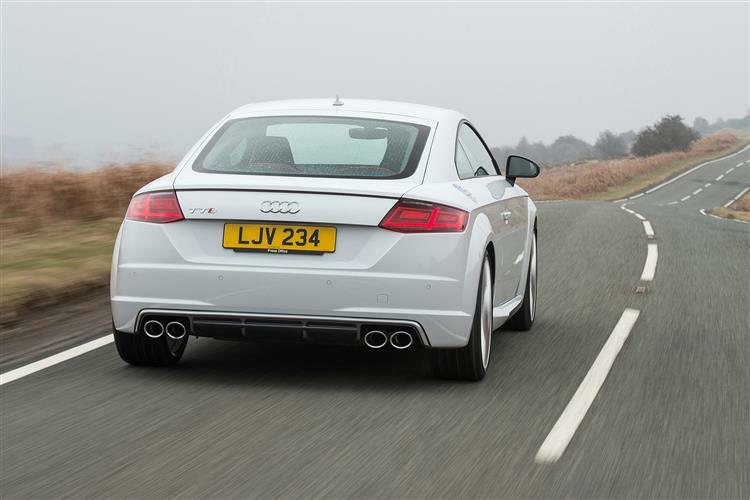 There are also choices between front wheel drive or quattro 4WD. 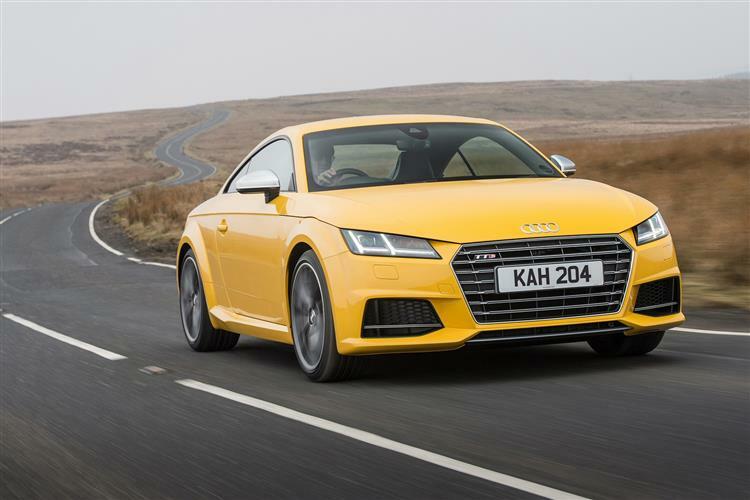 The quattro drivetrain has been re-engineered for this car and Audi’s magnetic ride adaptive damping system – which works through the settings of the Audi drive select vehicle dynamics set-up – is improved too. On to design. 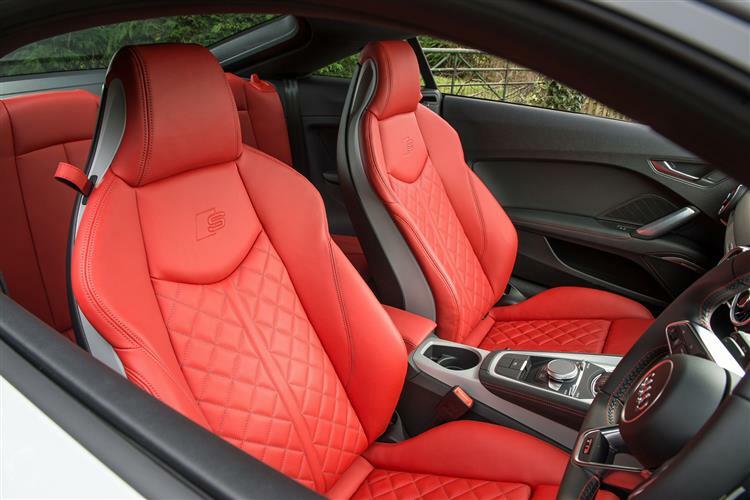 The interior is a real piece of work. 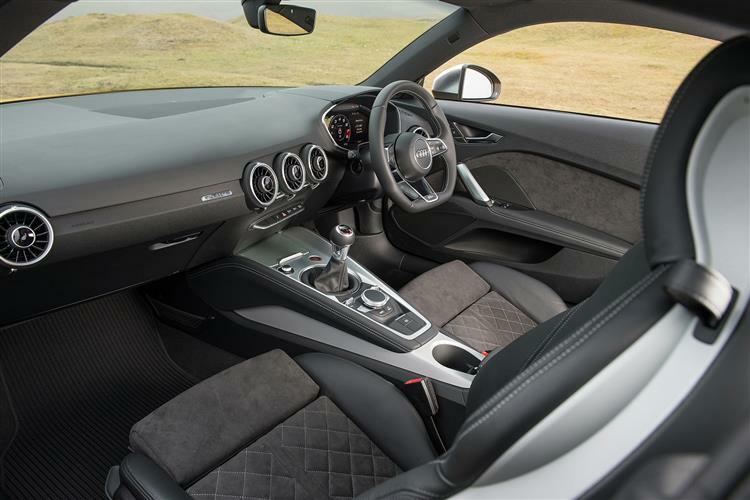 Pure, clean lines dominate and seen from above, the instrument panel resembles the wing of an aircraft. 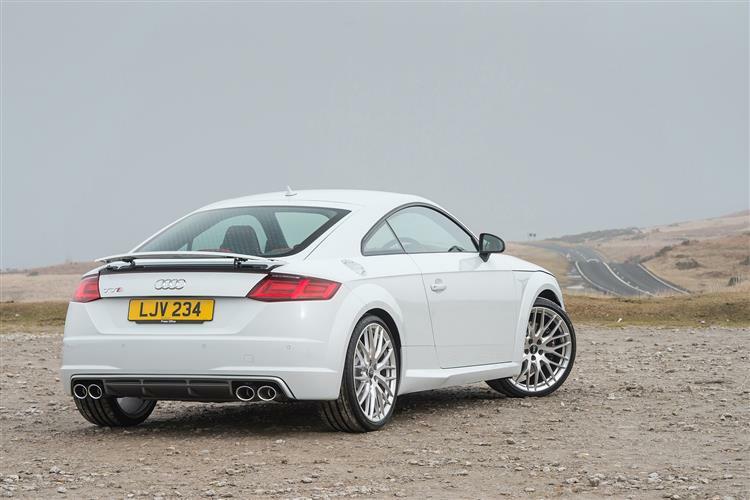 The round air vents - a classic TT feature - are reminiscent of jet engines with their turbine-like design. 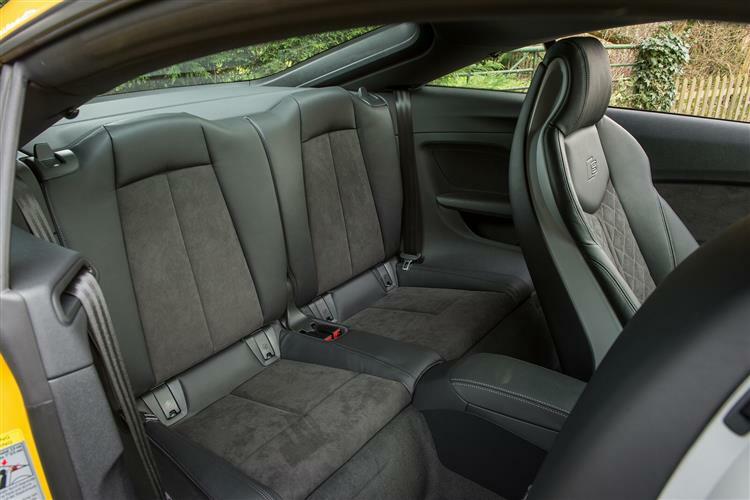 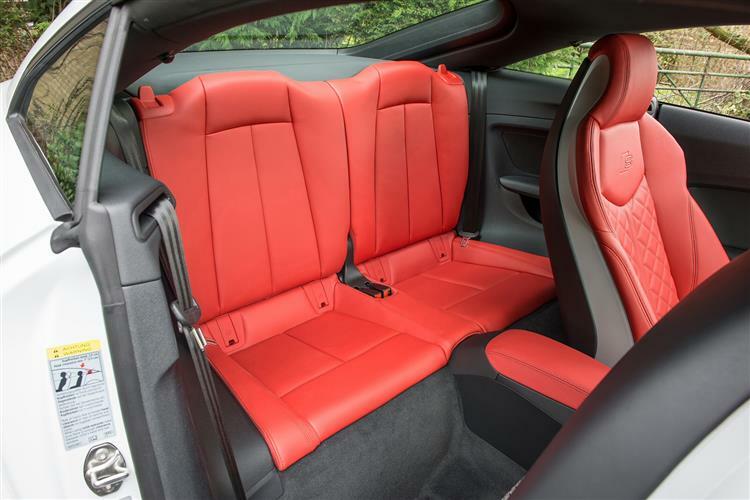 The TT Coupe gets a load area with a capacity of 305-litres, which can be extended by folding the rear seat backrests forwards. 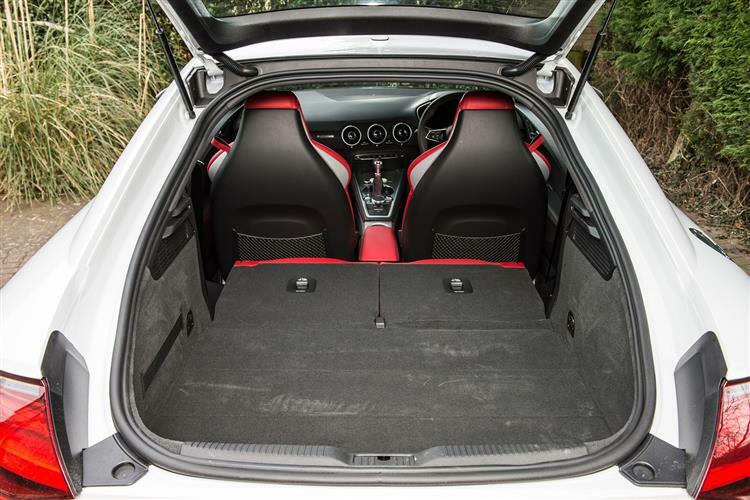 Everything seems to have been done the right way in this car. 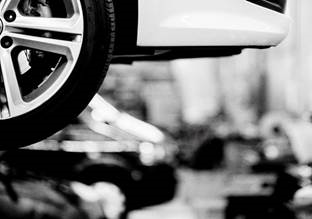 Weight has been taken out to improve efficiency and agility. 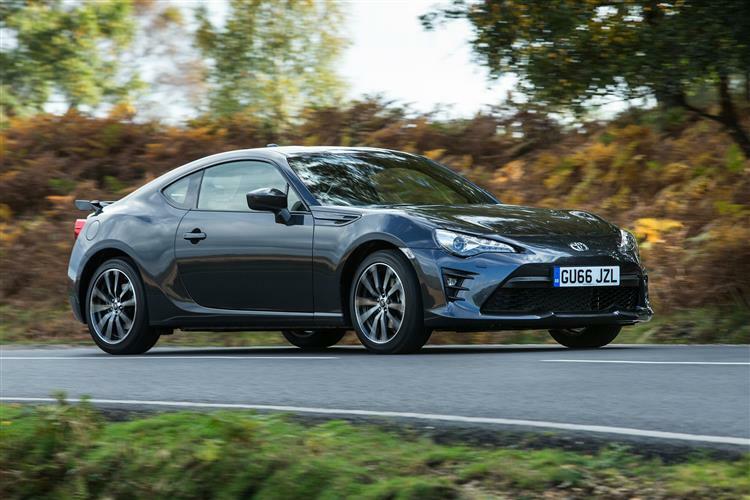 Big budget has been spent on the suspension and drivetrain and the S tronic gearbox is one of the best twin-clutch systems at any price. 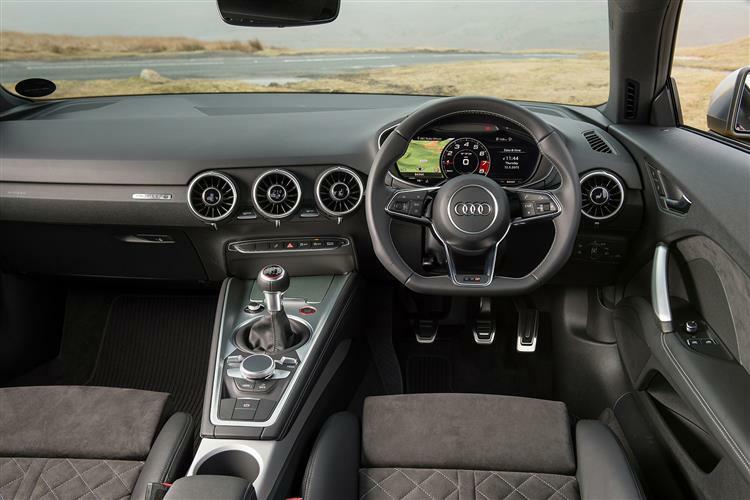 We'd have liked to have seen Audi be a bit more adventurous with the exterior styling, but other than that, this is a desirable package. 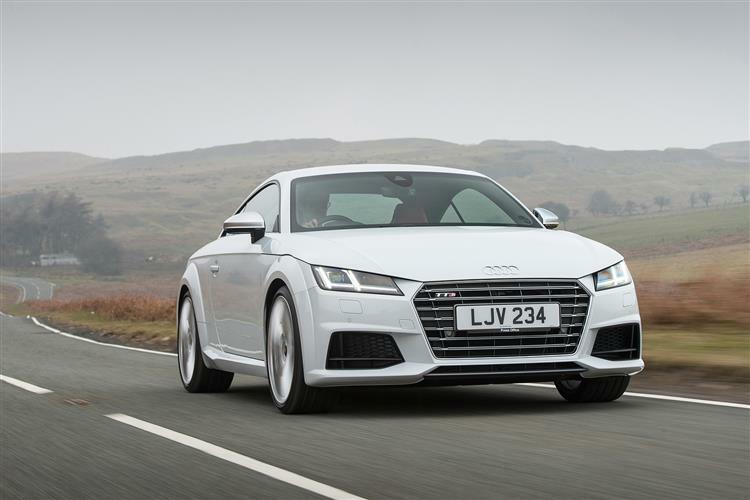 Get yourself a good Audi TT lease deal and you won’t be disappointed.